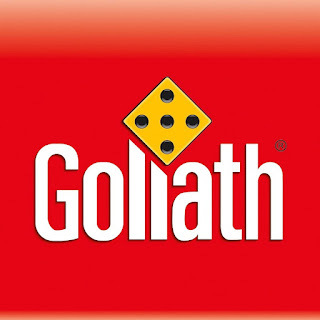 I love Goliath Games and so do my kids we were super excited to be able to review some games coming out for shark week and we had the opportunity to review two regular games and the other one is an outside game. All of which we absolutely loved. 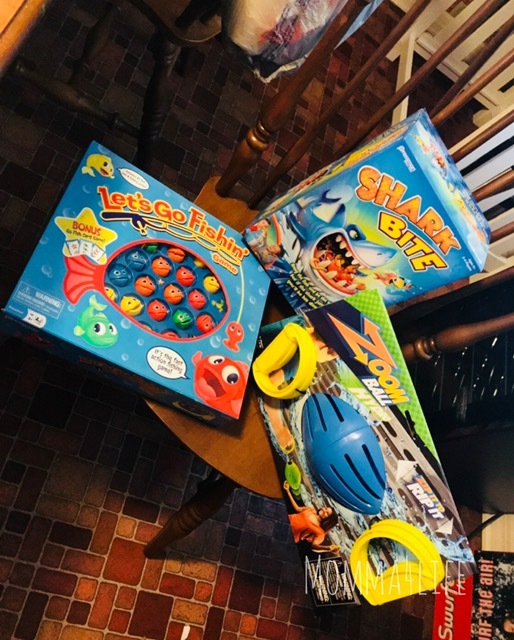 Now to tell you about the shark bite, zoom ball Hydro, and let's go fishin. 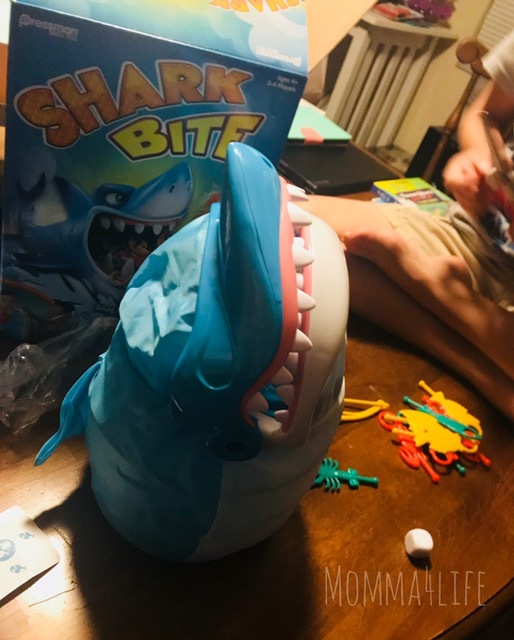 These are some great games to play during shark week or any other time I'm going to tell you about shark bite first we really enjoyed this game and the kids absolutely love it and this would be great to play during the summer. 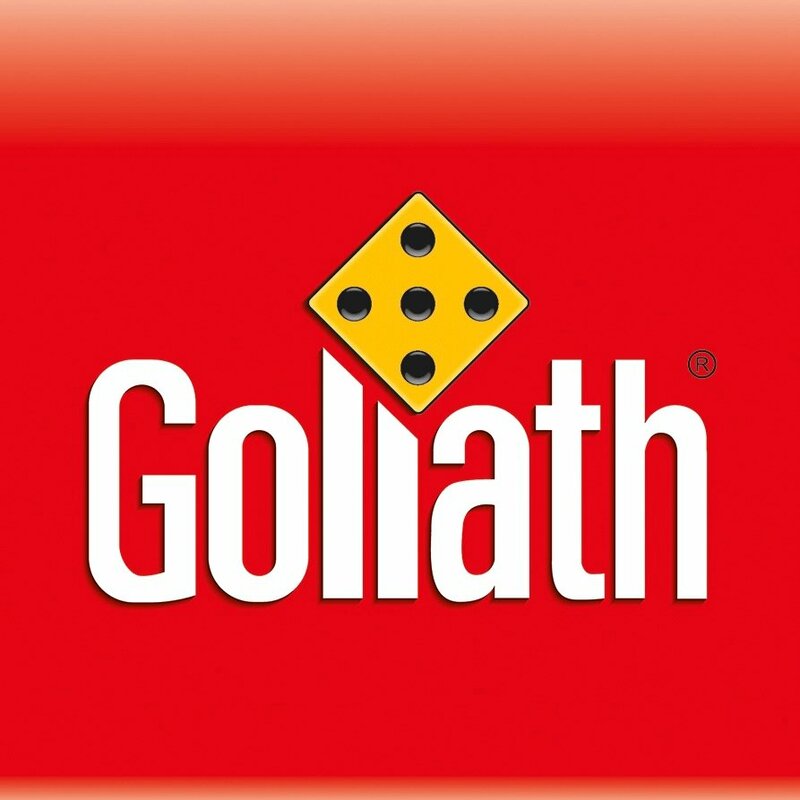 To start this game out I really enjoyed that you don't have to use batteries for it. Are you have to do is pop down the mouth add in the fetish, by the way, are different kinds such as crabs, regular fish, and more. 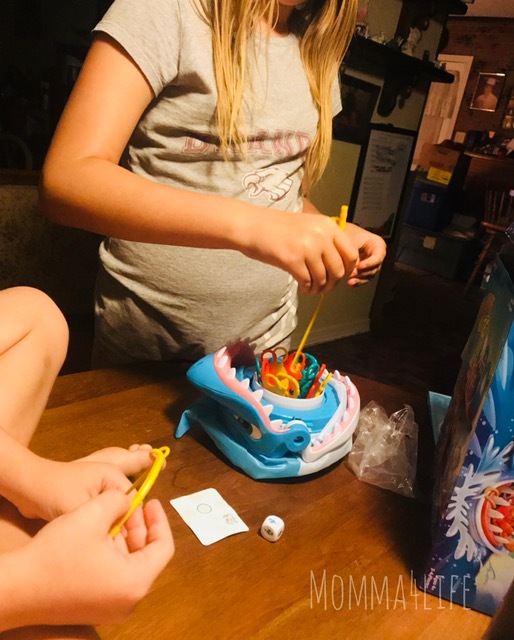 This game the kids have really enjoyed basically what you do is you go fishing for your fish. 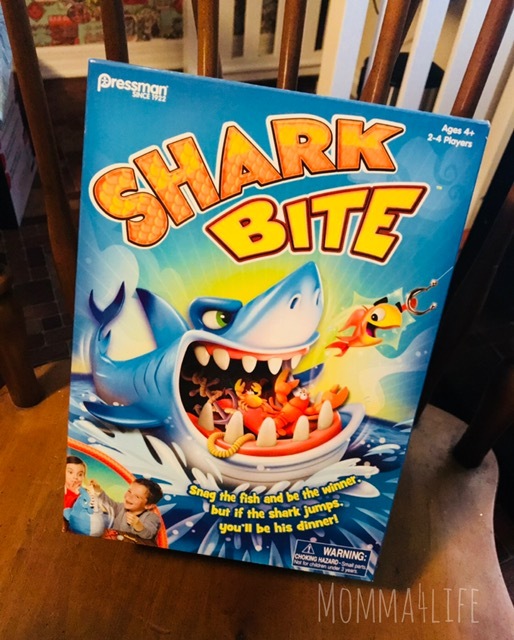 The youngest starts first roll the dice it tells you how many fish to catch you proceed to catch that many fish but watch out and don't let the shark eat your fish. The one with the most fish is the winner. 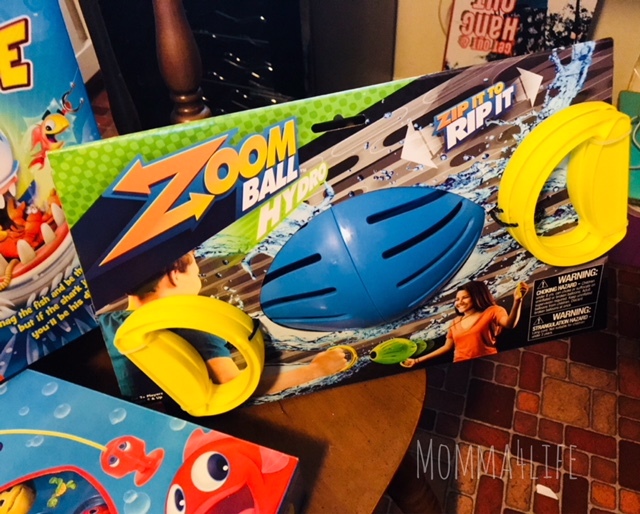 The next game is Zoom Ball Hydro an excellent game to play outdoors with friends and neighbors this is something that is really cool but you have to be careful and not get the cords tangled up. A little tip for me when we're not using it is to tape the handles together and hang somewhere out of reach. It does get tangled quite a bit if you don't lay it out or do it like so. 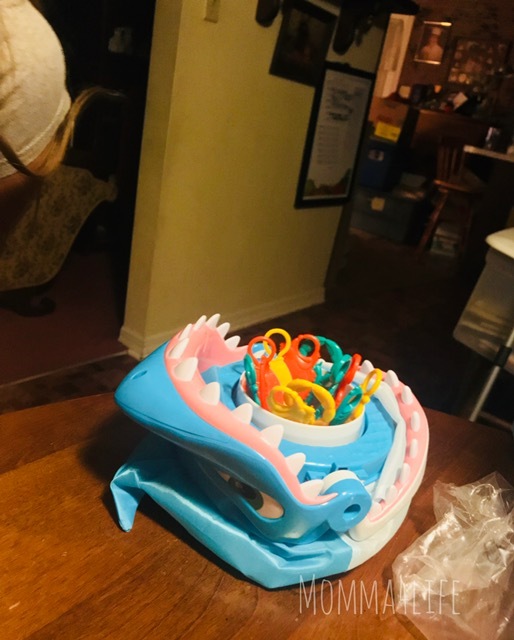 But the kids absolutely love it they go outside and use it and the ball zips across the line this one, however, is a little different than the original one we have that one also. 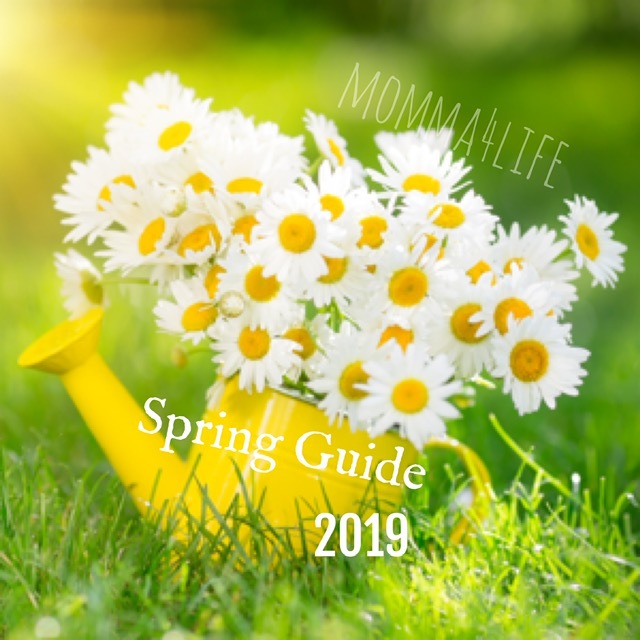 This one involves water and is really great for the kids during the summer. 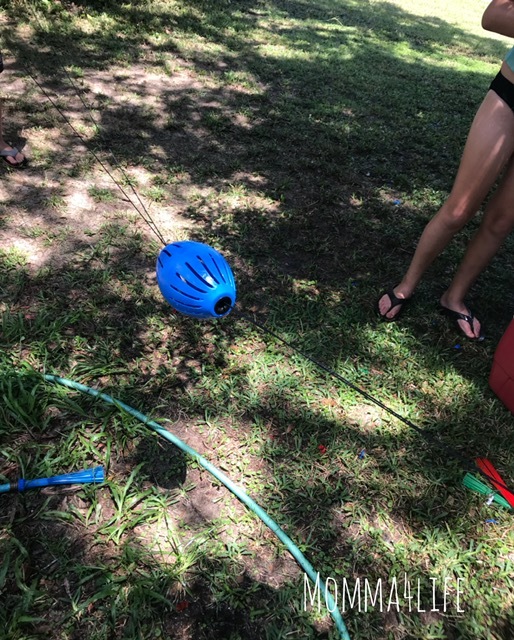 Fill the ball with water balloons and zip it across the line but you won't know when it pops and then the water goes all over that person. 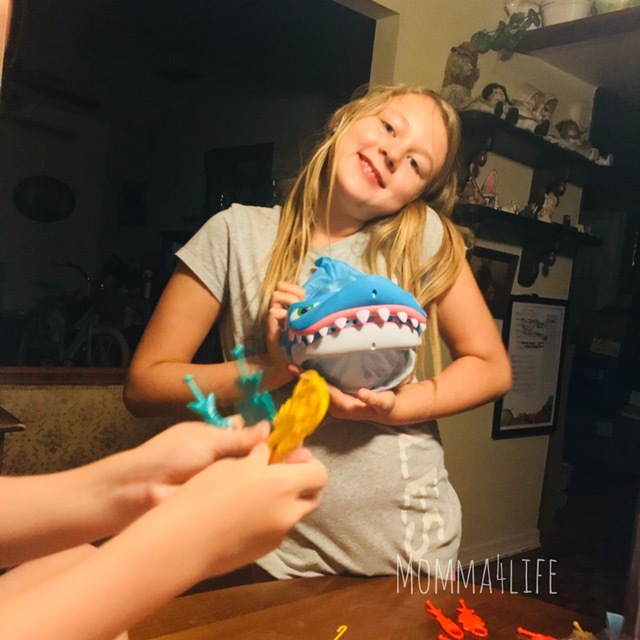 I wanted to get this post up soon before shark week is over so ill be updating the photos soon. 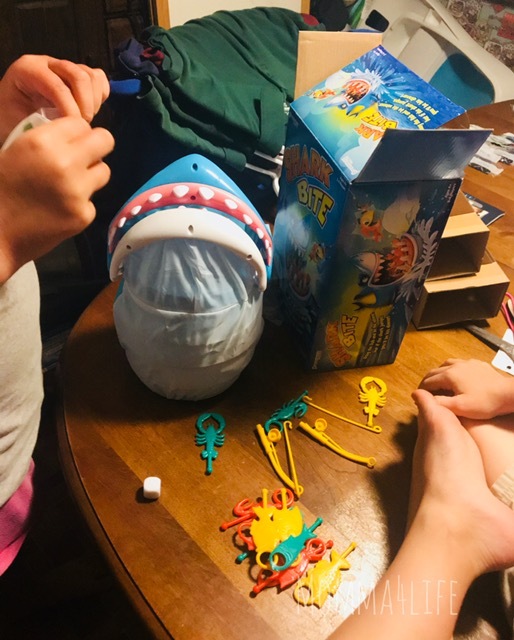 This is a great summer outdoors game that your kids will be sure to love. 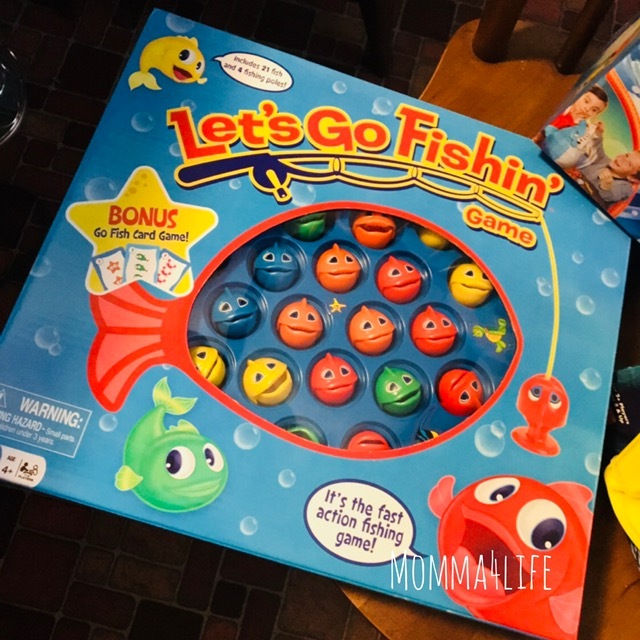 The next game I am reviewing let's go fishin this is a classic game that your child is going to love. 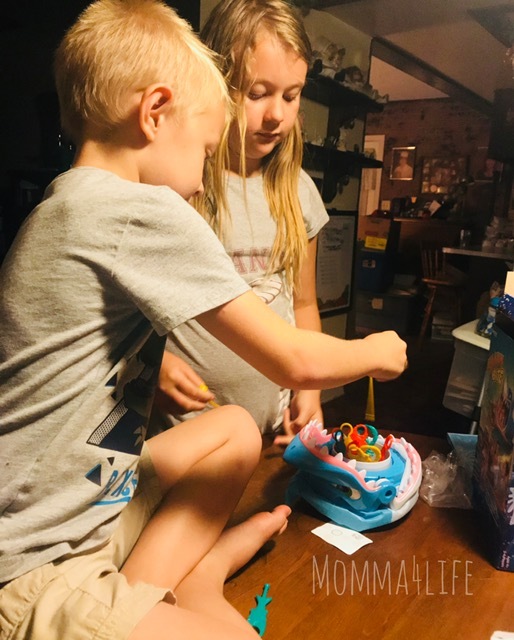 My children absolutely love it basically you put the fish down into the circle and turn it on the fish rotate around in the circle and you've got to try to catch them. 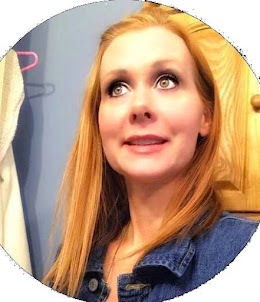 They have a magnet in the mouth and basically what you do is try to get your fishing pole in their mouth before they close. 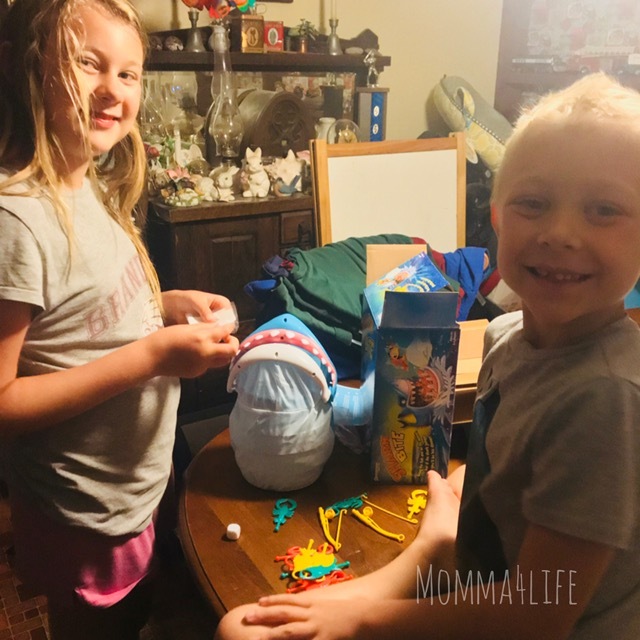 The kids absolutely love this game and it is great for all ages seeing how they keep everyone entertained.